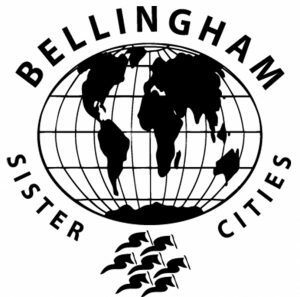 Well we are only a week away and we have to have our confirmed number of dinners in by 2:00 Tuesday, April 7 and as this years President for Bellingham Sister Cities Association I wanted to again extend a personal invitation to our 2015 Bellingham Sister Cities Association General Membership Meeting. If you have not already registered, I urge you to do so! Remember, it is a free dinner for members and if you bring your ticket that you get when you register(ed) you are eligible for the iPad drawing at the end of the night! Mark your Calendars for April 14, 2015 and join the BSCA Board & Membership for the annual report on 2014 events and plans for 2015 at the Bellingham Technical College Main Cafeteria from 6:00 PM to 8:30 PM. 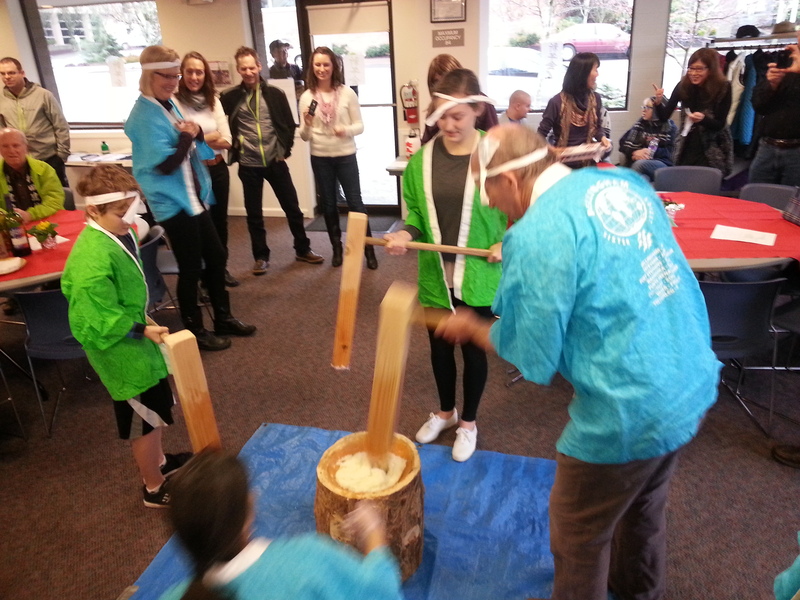 During 2014 the Bellingham Sister Cities Association was very active with activities including Ski-to-Sea, Wakashio Marathon, Bellingham Bay Marathon, Mongolian New Years, the Pacific Rim Challenge, and so much more. We will have speakers reporting on these events as well as what is planned for 2015 which is already off to a great start! This entry was posted in Bellingham Sister Cities Association, Cheongju Korea, Nakhodka Russia, Port Stephens Australia, Punta Arenas Chile, Tateyama Japan, Tsetserleg Mongolia, Vaasa Finland and tagged Bellingham, Bellingham Sister Cities, BSCA, Fairhaven Rug Gallery, Fairhaven Runners. Bookmark the permalink.